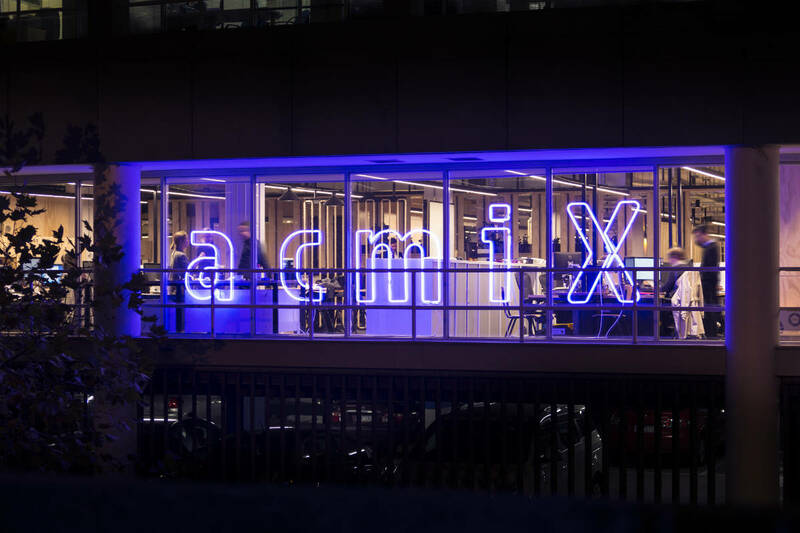 The University of Melbourne is pleased to announce the second round of successful applicants to the pioneering ACMI X co-working space in Melbourne’s Arts Precinct. In 2016, the Australian Centre for the Moving Image (ACMI) established ACMI X, a state-of-the-art, 2,000-square-metre, 60-seat co-working space in Southbank which enables greater collaboration, innovation and industry connections for creative practitioners and researchers working with the moving image in fields such as filmmaking, digital production, web development, visual art and design. The University has committed to a significant industry partnership with ACMI X which includes the funding of six shared desks in the co-working space for current students and recent graduates, five for research students and recent graduates from the Faculty of the Victorian College of the Arts and Melbourne Conservatorium of Music, and one to research students and recent graduates from the Faculty of Arts. Emma Roberts, a Faculty of Arts graduate, and Ben Andrews, a PhD candidate at the Faculty of VCA & MCM and Faculty of Arts, have been working at ACMI X since 2016 on a number of virtual reality (VR) projects. Nicolette Freeman, Head of Film and Television at the VCA, said she was delighted with the partnership. Further information can be found on the ACMI X website.